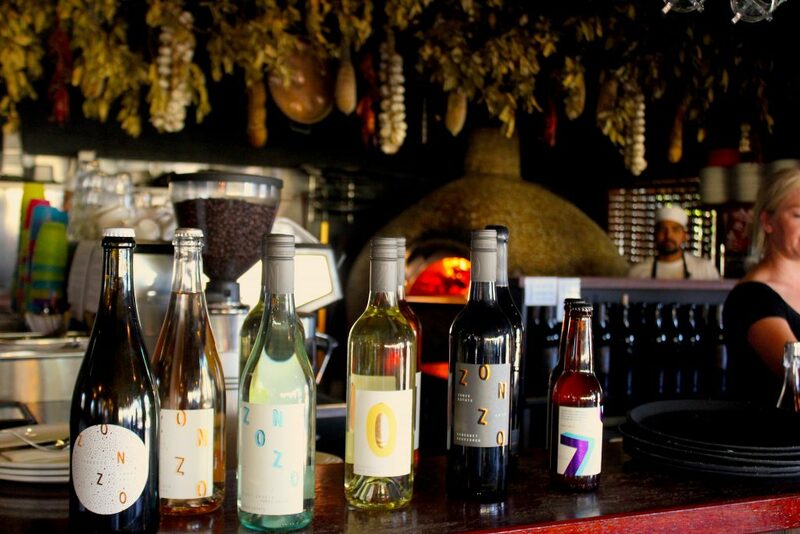 Here at Wine Compass, we’ve loved taking groups to lunch at the always satisfying Zonzo Estate in the Yarra Valley, but now we have even more reason to return with the new release of their estate wines. 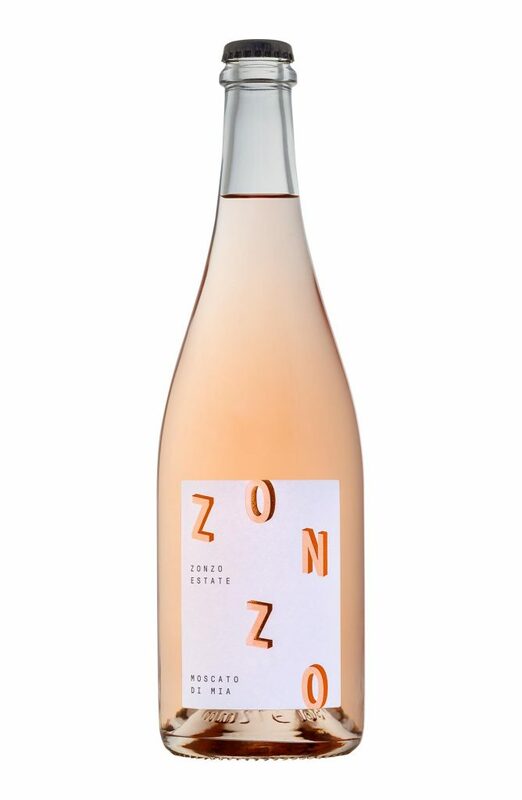 3 years in the making, the team at Zonzo Estate have tended to 45 acres of vineyard to bring us what can only be described as a rich and diverse offering. Light, crisp, yet full of fruit, this Italian style sparkling is the perfect way to toast to a new vintage. With hints of honeydew melon and apple that remain fresh and clean on the palate. Peachy aromas that linger glass after glass, this is much more than your average frivolous fizz. 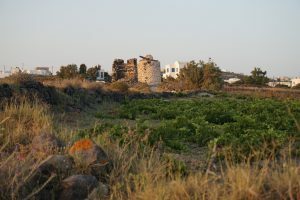 With well-balanced flavours of nectarine and a slightly grassy acidity, there’s more substance here, in a wine not commonly found in the Valley. A classic interpretation of this Italian style, that is both crisp and refreshing, while also gaining complexity through time in the barrel. Crunchy pear and citrus notes. A highlight of the range, this Pinot is so much more than you’d expect from this cool climate variety. Smooth and almost velvety on the mid-palate, with an extraordinary depth of tannin, rich fruit and perfectly balanced oak. 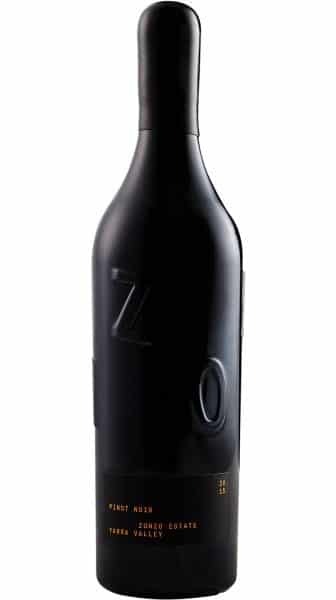 Housed within a striking black glass bottle which is embossed with the Zonzo brand and wax seal, everything about this wine exudes a premium feel. This little beauty is not on tasting, and only available to purchase by the bottle. There’s a lot to be said about the Cab Sauv’s of the Yarra Valley, and this is no exception. Dark spice, tobacco leaf and black current, with sturdy tannins and great length. 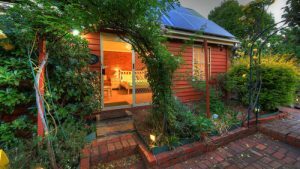 Don’t miss out on other amazing wineries of the Yarra Valley and book your tour today. Read about our delicious lunch at Zonzo here.